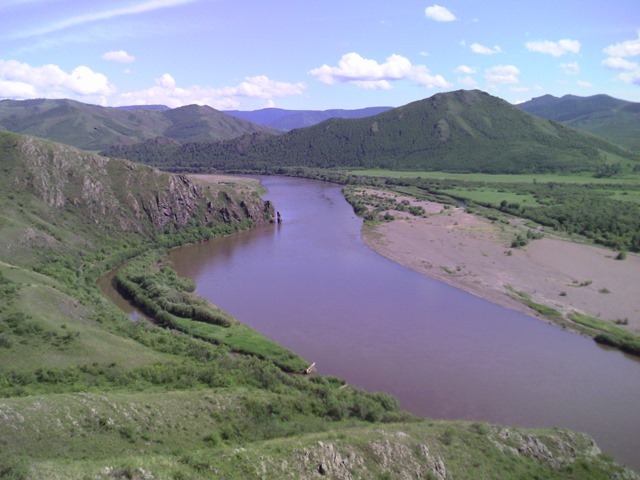 People living in the basin of the Selenga river in Russia and Mongolia, together with a number of environmental NGOs, filed a petition to the World Bank Inspection Panel demanding that the feasibility studies of dangerous hydro-electric power plants (HPP) projects must be postponed and the WB MINIS project thoroughly investigated. Two national coordinators of the Rivers without Boundaries Coalition- D.Sukhgerel and A.Kolotov are the designated contact points for those who filed petition in Mongolia and Russia. Alexander Kolotov explains that the WB violated basic rights of all stakeholders who, according to WB standards, should be informed and involved into project assessment process. Citizens in both countries as well as environmental organizations are seriously worried by the Mongolian government’s extensive plans to build in the Selenga River basin several hydroelectric power plants with the interbasin water transfer systems. Their prior concerns are the Shuren HPP, the dam on the Orkhon river which will be used to transfer water to the Gobi, as well as the dams on the rivers Egiin Gol (Eg river), Tuul and Delgerm?r?n. These plans are extremely dangerous not only for the ecosystem of the Selenga, the largest river in Mongolia and Buryatia, but also for Lake Baikal, a UNESCO World Heritage site. 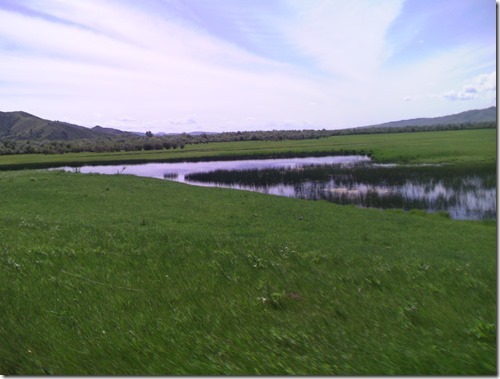 The Selenga is Lake Baikal’s main tributary. Inevitably, the lake’s fauna will be badly affected, the hydrological regime and the climate will change, and regional seismicity may raise. The World Bank divisions involved in the projects in Mongolia ignore and underestimate possible consequences of the construction of new dams, the petition says. At the same time, they violate the regulations of project planning established by the World Bank itself. In fact, WB approves the Mongolian government’s controversial plan to build big HPPs, which are unprofitable and pose social and environmental risks for Mongolia. At the same time, the Bank goes against its own policy on the access to information, project implementation control and on the measures of environmental and social protection. The World Heritage Committee’s request to invite the reactive monitoring mission of IUCN and Russian experts has not been honored in time and thus prevented WHC from providing input into decision-making regarding the dam projects. The nature protection organizations and Russian authorities have repeatedly expressed their serious concerns about these projects, however there was no appropriate reaction from the Mongolian authorities and they went ahead into next round of planning, despite their promise to hold bilateral consultations with Russia. This planning completely excludes Russian stakeholders including potentially affected local communities.